Parent company Independent Port Handling (IPH) group, which includes personnel agency Pathfinder Personnel, has strengthened its cruise ship operations by recruiting Glen Gardner (pictured) as Cruise Operations Manager. 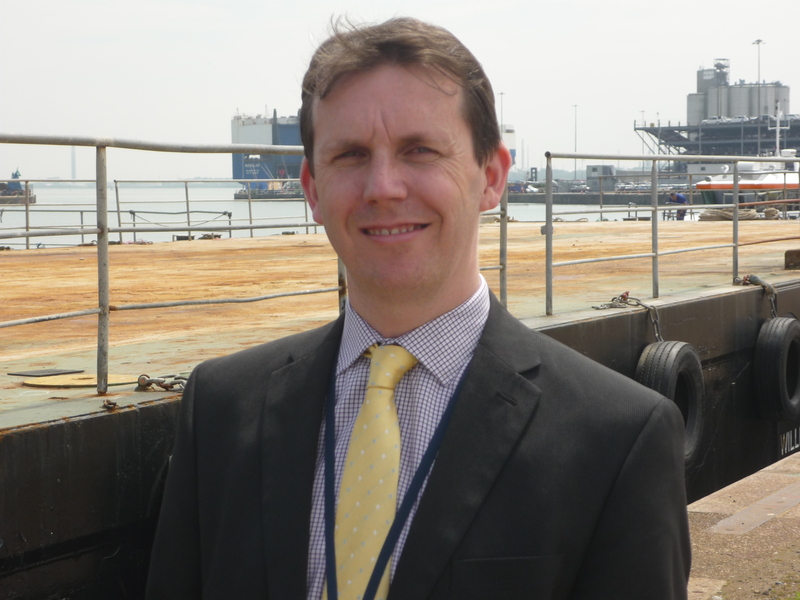 Glen joins the company from Associated British Ports (ABP) where he spent nearly eight years as Port Operations and Security Manager in Southampton, latterly being responsible for operations at the City Cruise terminal in the Western Docks. He started his career as a purser working for P&O Princess Cruises, now part of the Carnival Group, and worked for the latter ashore before setting up his own cruise passenger services company and subsequently joining ABP in 2008. Besides SCH, IPH is the parent company of Cruise and Passengers Services (CPS), the UK’s biggest cruise ship valet parking company, port terminal operators Southampton Cargo Handling (SCH and Portsmouth-based ship services company Southern Maritime Services (SMS). The company is the UK’s most extensive provider of cruise ship services with operations in Southampton, Portsmouth, Falmouth, Liverpool and Oban in Scotland. Among its key cruise customers in Southampton are Royal Caribbean International, Celebrity Cruises and Saga Cruises. SCH Director Lee Davis said that Glen’s experience would be valuable in supporting the Group’s Southampton operations and expanding its cruise portfolio.